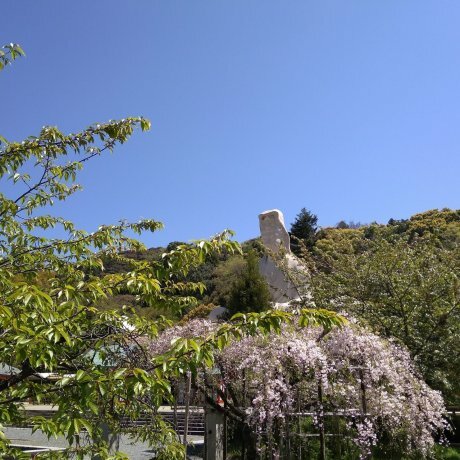 The large statue of Ryozen Kannon looms over moving war memorials, and graves at Ryozen Gokoku hold war dead and those who died.. 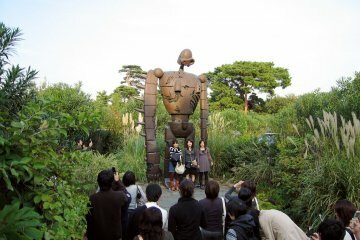 Drink in the eye-popping colors and fantastic graphics of anime during on the Nakano Broadway and Studio Ghibli tour. Shop for..
Are you looking for a tour that meets your travel needs in the best possible way? 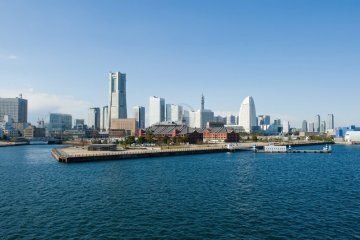 We can create the itinerary based on your wishes..
Are you disembarking in the port of Yokohama during your cruise and wondering where to visit? See the most popular spots in Yo.. 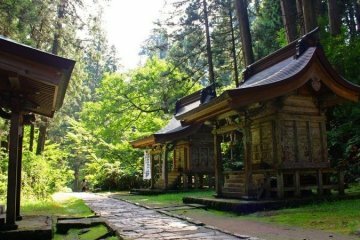 Enjoy a relaxing day in Kochi away from all cities effervescence and stop by the famous Katsurahama beach for example during our..
Visit Kanazawa and its treasures during a private day tour in the city with an English-speaking guide. 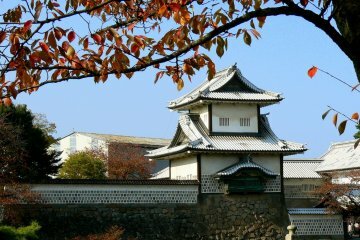 Tour Kanazawa Castle, a.. When you disembark at Sakata Port, take the opportunity of joining a guided tour in a charted vehicle. 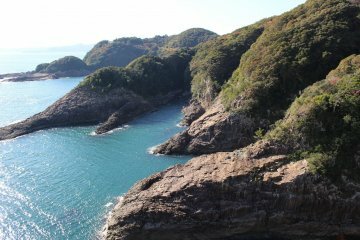 Visit some of the most ..
Disembark in Aburatsu Port and explore Miyazaki for a day. 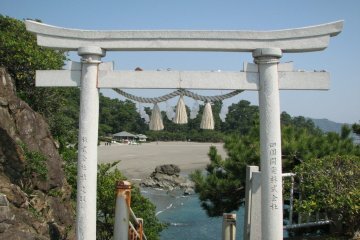 Join our guided tour in a chartered vehicle, and visit top attracti..